also include a brief outline of each New Testament document, providing a rationale when necessary for the choices they have made. They provide a brief account of current studies on each book, and indicate something of the theological contribution each document makes to the canon of Scripture. 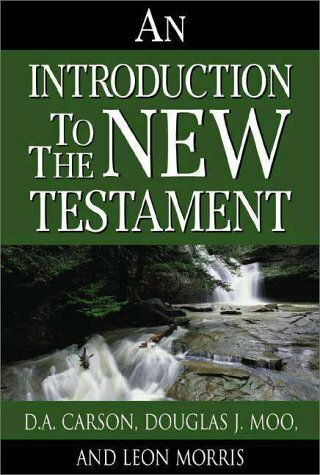 Drawing on the core knowledge contained in An Introduction to the New Testament, a new generation of scholars will gain a better grasp of the Word of God.